Thank you Mr. Oakey, lots of interesting info. 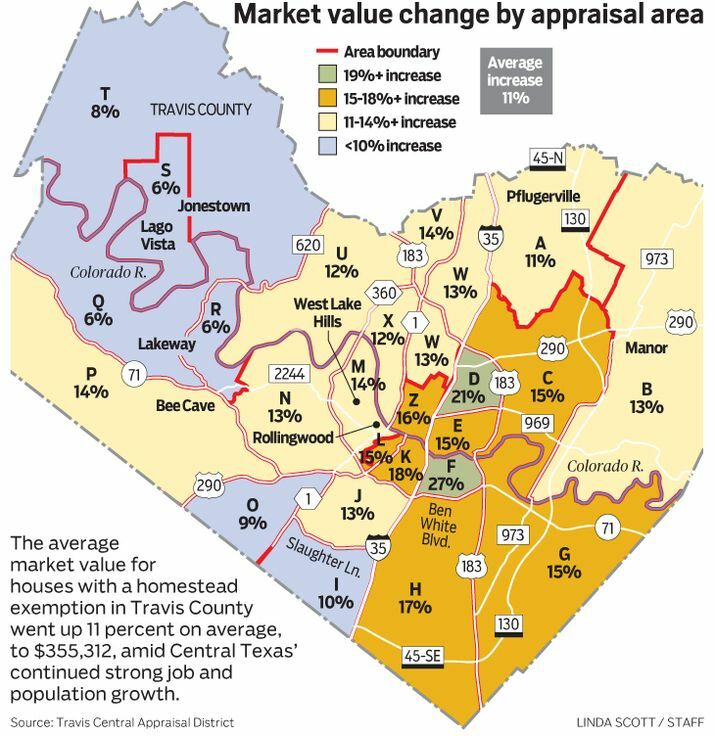 The one thing Austin has been an IS VERY successful at is at NOT being affordable. It is like the Titanic is sinking and we are pretending that it can be stopped. Unless Austinites are in the top 10% money earners they are not and will not be able to retire in their current family home. The reason – Property taxes on homestead properties outgrows earning power of working families – this is main factor that makes central cities unaffordable for working class families. City officials call this healthy economic growth and aim for it yearly. Need to go back to the fundamentals of family economics but folks have no clue. HINT – page 73 of COA five year forecast, when NHCD column (-$0.3M) looks like APD (+$19.1M) it is when we might have a clue about doing the right thing and Austin becomes affordable.